The phrase in a pickle means you’re in a mess or some kind of problem. However, this time of year, with gardens and farmers markets overflowing with incredible fruits and veggies, the only pickle we’re in is what to do with all that goodness. Why not make pickles? 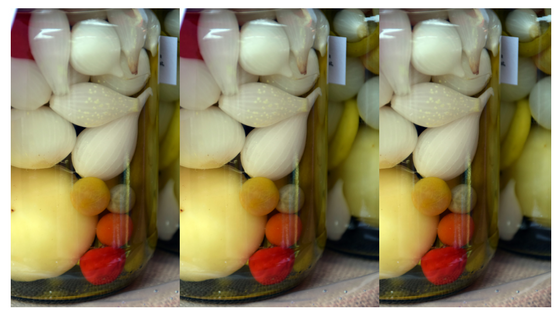 Here are a peck of pickle recipes from ReciFoto users.